AccorHotels announces it has begun exclusive negotiations for the acquisition of John Paul, the leading player in premium customer and employee loyalty services. The company’s Enterprise Value should be close to 150 million dollars i.e. a 2017e EV/EBITDA multiple of c. 11X. 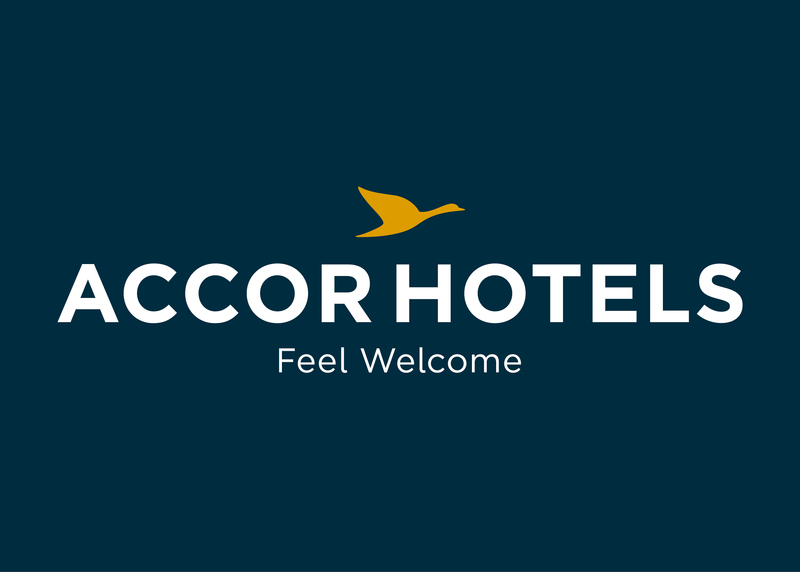 Accorhotels should acquire about 80% of John Paul, the remaining stake being kept by David Amsellem, the founder of the company, who will remain as CEO. anywhere in the world, to meet their customers’ request from the simplest to the most complex. strengthening of our CRM with affinity data. Through this partnership with the world leader in the growing concierge market, AccorHotels positions itself as the best provider of multi-nature services to guests, supporting the whole customer journey, from nonhotel offers to 24/07 assistance through an integrated and innovative solution “.